The Georgian Lodge offers unique, spacious accommodation with free WiFi and free onsite parking. 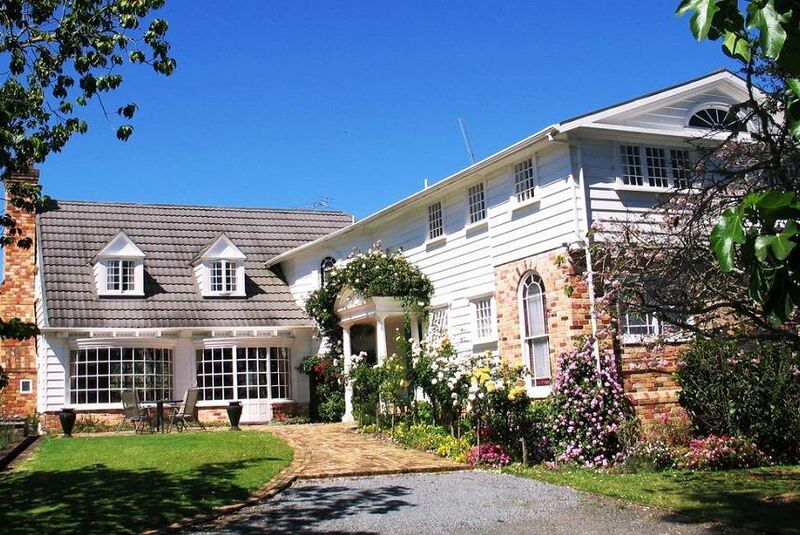 It is within 10 minutes' drive of Kerikeri. All rooms offer river or garden views, a small refrigerator and tea/coffee making facilities. Some rooms offer a separate seating area with a sofa, desk and dining setting. Guests have access to a spacious lounge area with a flat-screen TV. For your comfort you will find bathrobes, slippers and free toiletries. A free airport shuttle service is also available . This property is also rated for the best value in Kerikeri! Guests are getting more for their money when compared to other properties in this city.